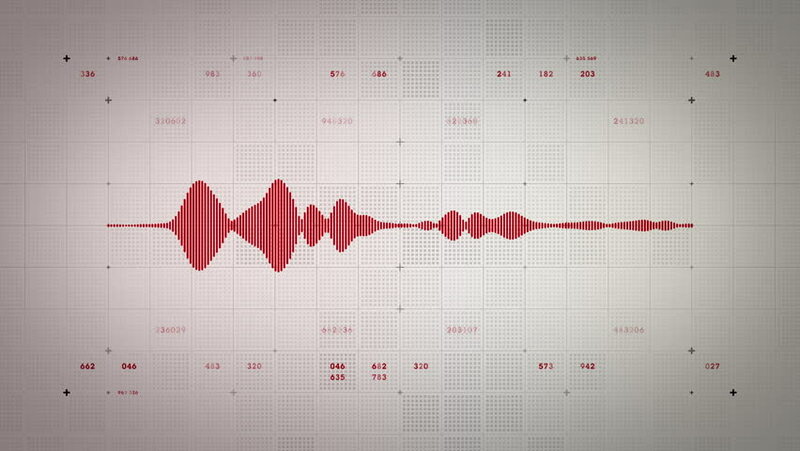 4K Audio Waveform Mono Red Lite - A visualization of audio waveforms. This clip is available in multiple color options and loops seamlessly. hd00:15A visualization of an audio waveform. This clip is available in multiple other color options and loops seamlessly. 4k00:154K Audio Waveform Mono Green Lite - A visualization of audio waveforms. This clip is available in multiple color options and loops seamlessly. 4k00:154K Audio Waveform Mono Blue Lite - A visualization of audio waveforms. This clip is available in multiple color options and loops seamlessly. 4k00:59Candle stick graph chart with indicator showing bullish point or bearish point, up trend or down trend of price of stock market or stock exchange trading, investment and financial concept. thin focus. 4k00:154K Audio Waveform Stereo Green Lite - A visualization of audio waveforms. This clip is available in multiple color options and loops seamlessly.